Horses and humans share an ancient, profoundly complex relationship. Once our most indispensable companions, horses were for millennia essential in helping build our cities, farms, and industries. But during the twentieth century, in an increasingly mechanized society, they began to disappear from human history. 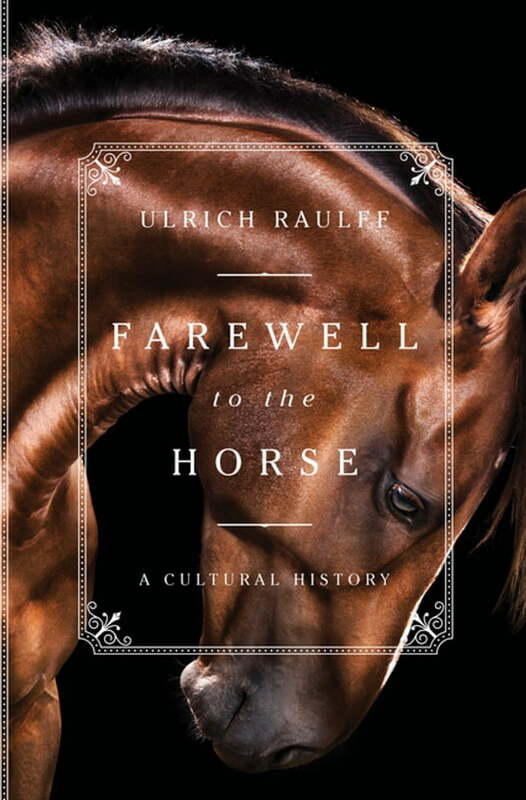 In this esoteric and rich tribute, award-winning historian Ulrich Raulff chronicles the dramatic story of this most spectacular creature, thoroughly examining how they’ve been muses and brothers in arms, neglected and sacrificed in war yet memorialized in paintings, sculpture, and novels—and ultimately marginalized on racetracks and in pony clubs. Elegiac and absorbing, Farewell to the Horse paints a stunning panorama of a world shaped by hooves, and the imprint left on humankind.